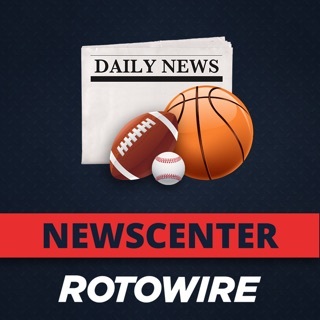 Dominate your 2019 fantasy baseball draft on iPhone and iPad! Draft Wizard is a suite of tools to help you draft like an expert and win your leagues. Created by FantasyPros, the #1 fantasy sports advice provider in the world, and powered by award-winning draft technology, this is the only app that will give you expert advice for every single pick and assist you during your real live draft. 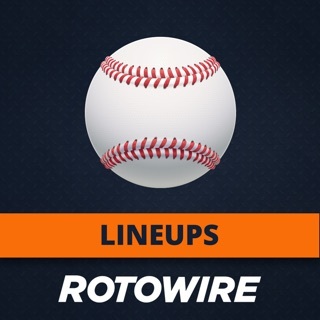 Run snake and auction mock draft simulations to practice for your real fantasy baseball draft. Mock draft against real LIVE opponents on-the-go, using settings from your league host. 1. Both the Manual and Live Draft Assistant features support the following league hosts: Yahoo, RT Sports, Fantrax, NFBC, and CBS Leagues. 4. Our app will not make the draft picks for you, selections must be made in your host's draft room interface. Review past draft grades to fine-tune your draft strategy. Pause or save an unfinished mock draft to pick up where you left off later. Let our algorithm make the picks for you so you can sit back, relax, and analyze the draft results. Configure your own league settings, select the number of teams, players, positions, and scoring system. Track your league's keepers for each team so you can mock draft with settings that are close to your real thing. This update improves player suggestions for mock drafts and live drafts using the Draft Assistant. Please note that all offline support has been removed as part of this change. iPad app would make this app even better. Keepers process needs to be managed better. Would have been great if the keepers were caught instead of having to remove them. There was also a few times players came back into view after I removed them completely. Don’t count on this app to help you for a draft and definitely don’t count on the help response to do anything. I paid the extra money to get the draft analyzer thing and it was a mess. I submitted complaint after complaint before my draft hours before and it was not fixed. Showed me having two picks back to back and many players on my roster I didn’t pick which skewed all advice. Avoid paying them any money. Hi, sorry about the issues you experienced. During the peak draft period we try to get back to everyone as soon as possible, but due to the increased volume it can take up to 12 hours for us to respond.